UK petrol prices are at their lowest level for three years. 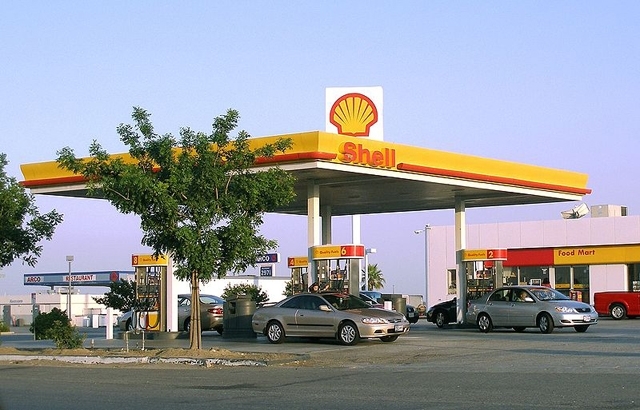 According to a new survey of UK forecourts the prices are at a three-year low. The national average for petrol is eight pence cheaper than this time last year, according to the AA. The AA said the average pump price in the middle of March was 129.46p per litre, down 6.47% on the same time last year when the average for petrol was 138.42p. The AA also said that recent wholesale cuts could mean seeing a further drop for petrol of 2p a litre. The cheapest fuel prices were in Yorkshire, with the most expensive prices in Northern Ireland. For diesel, at its lowest price for nearly two years, the West Midlands and London were best at 136.3p while Scotland was the most expensive. The Chancellor announced last Wednesday in his Budget that the September fuel duty rise would not be brought in. 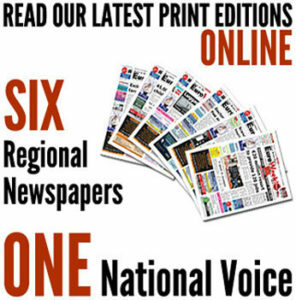 The Office for Fair Trading (OFT) said in 2013 that price variations occur in regional areas where competition is higher. The OFT has previously said that fuel is often significantly more expensive at motorway service stations.